6.6m / 7.2m are held in unseasoned carcassing. We keep a comprehensive stock of structural timber. The vast majority of which comes from southern Sweden with a small quantity coming from the Baltic States. 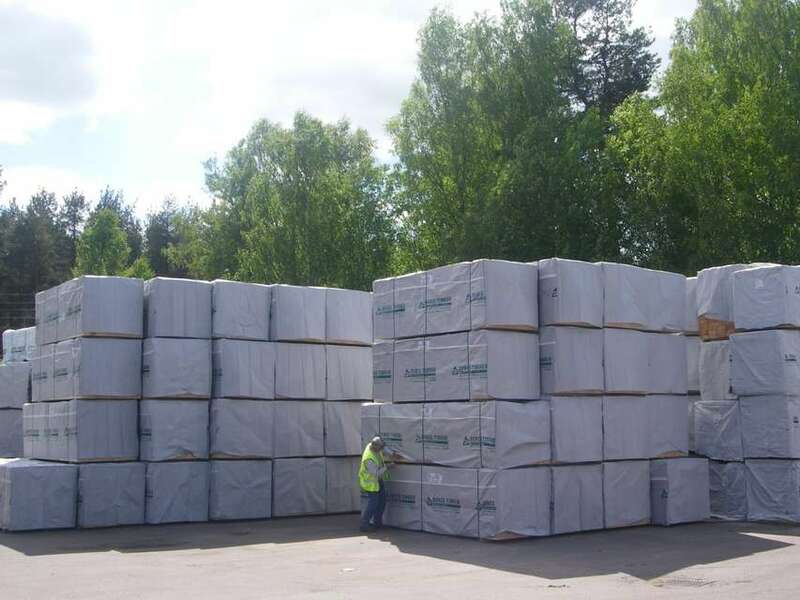 All of our stock from 47 x 50mm up to 75 x 225mm has been regularised and eased edged to provide our customers with a superior product which ensures ease of handling compared to normal sawn softwood. All of our carcasing stocks are from sustainable sources and the vast majority are from PEFC certified forests. MDM Timber keep a full range of both treated and untreated stock in lengths ranging from 2.4m to 6.0m. 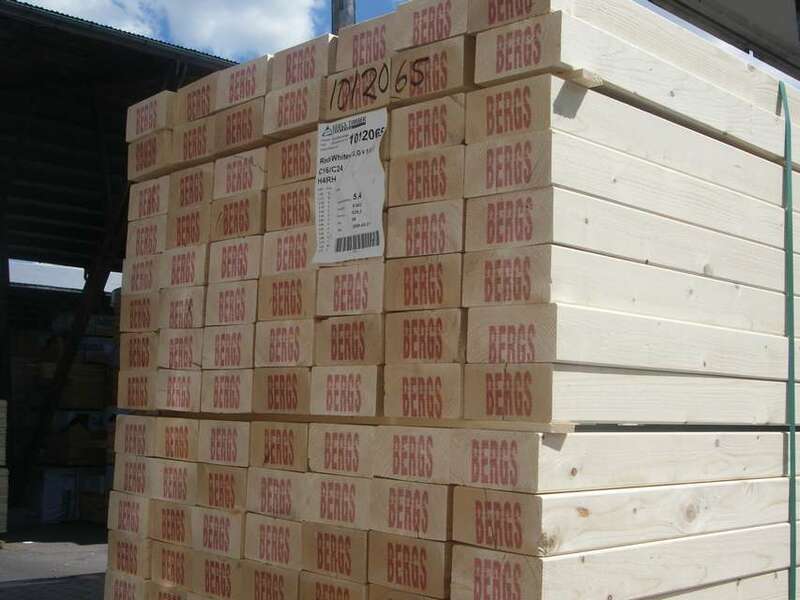 We also carry longer lengths of 6.6m and 7.2m in unseasoned whitewood. A stockholding of 100mm structural timbers is also kept, but these are not regularised. We keep the most popular sizes of 'CLS' for stud partitioning as well as a large stockholding of the most popular treated batten sizes along with both treated and untreated boards.